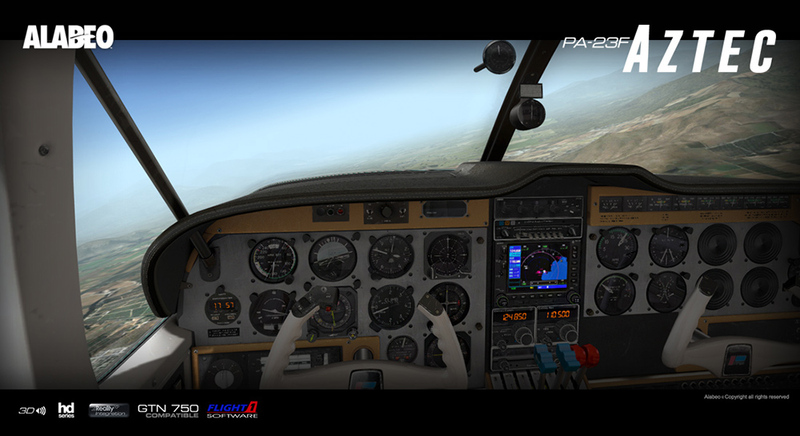 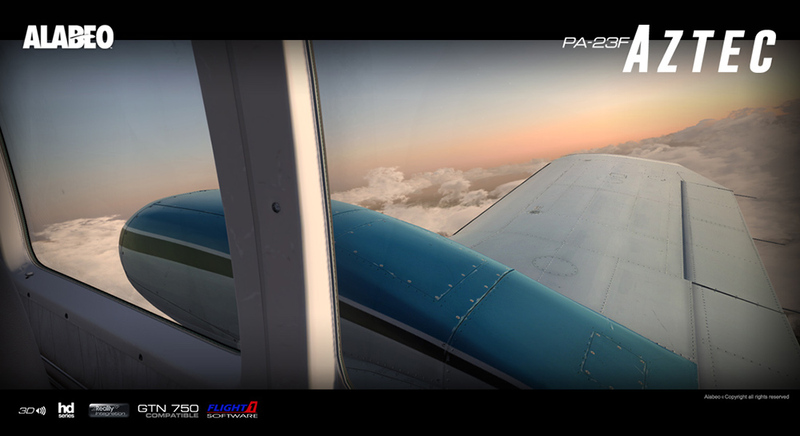 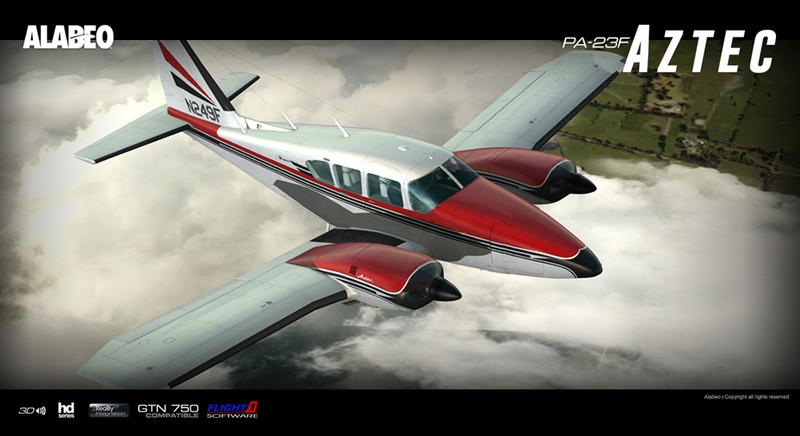 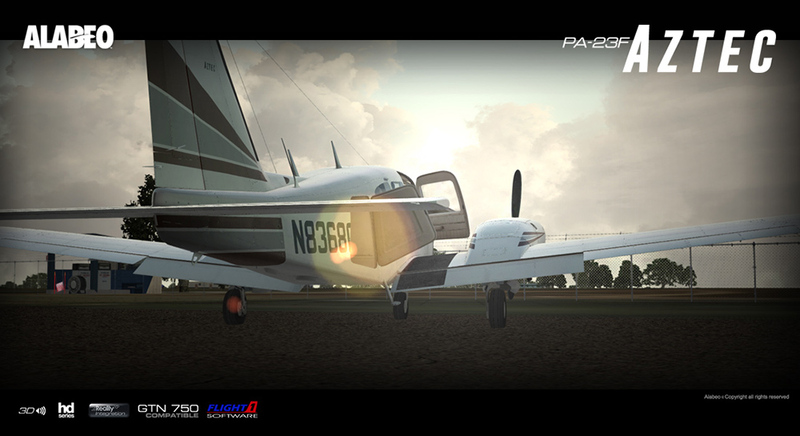 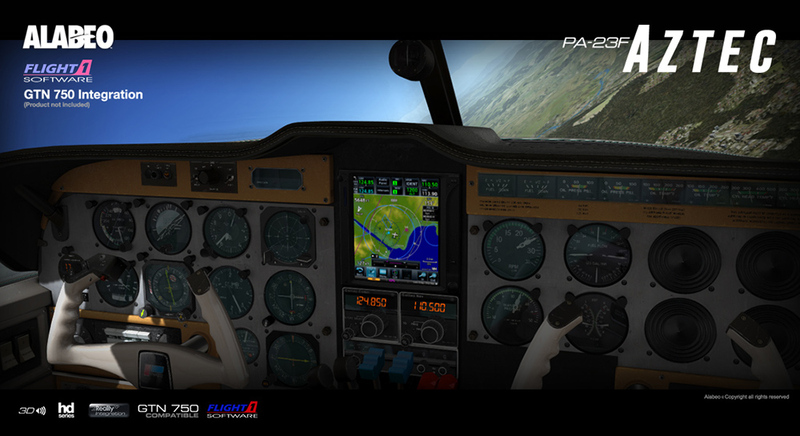 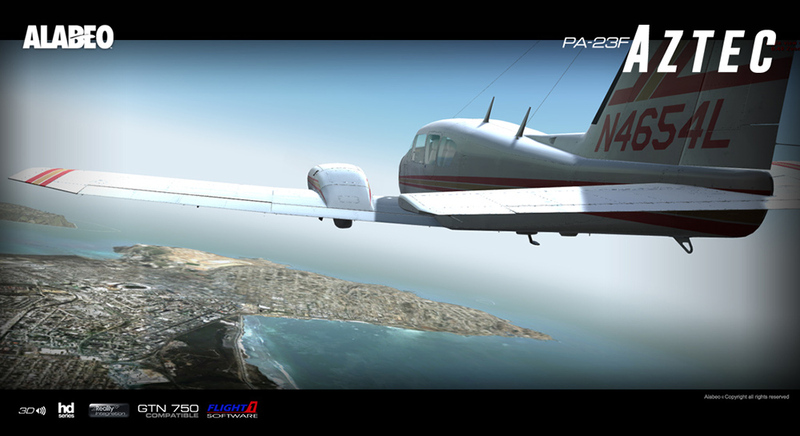 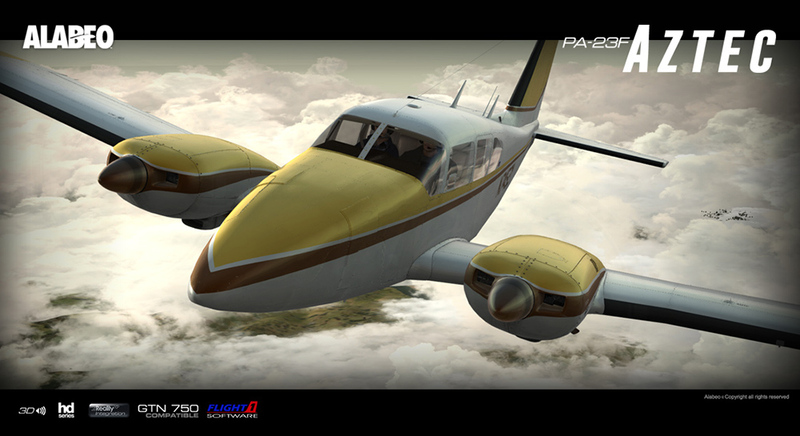 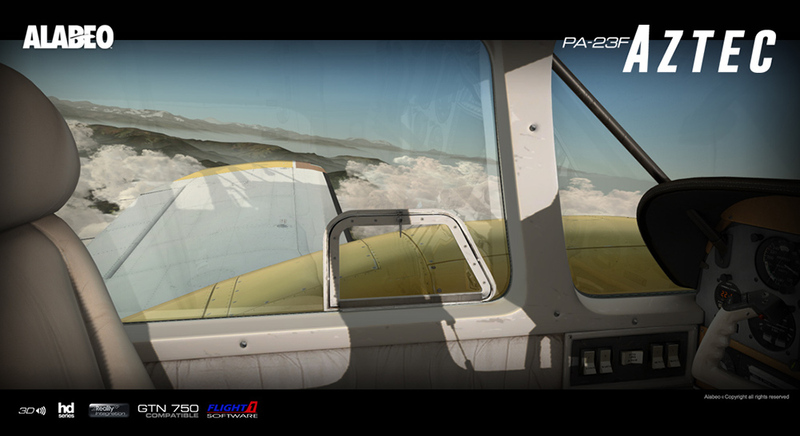 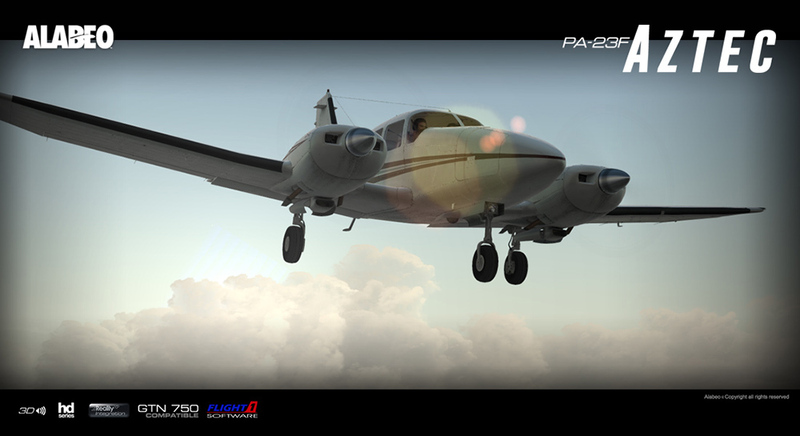 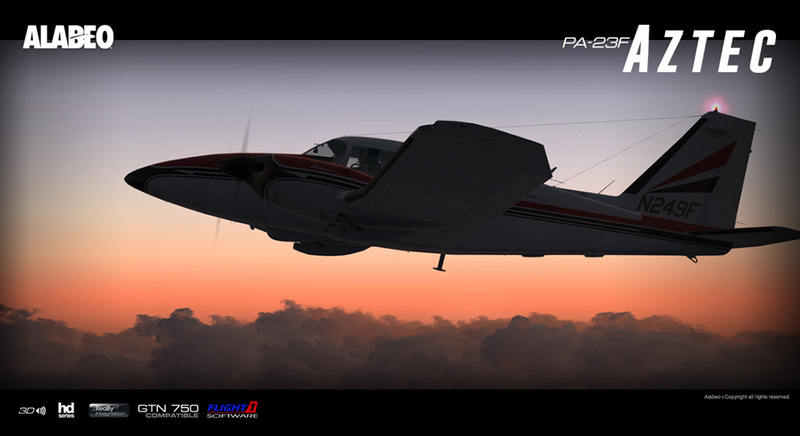 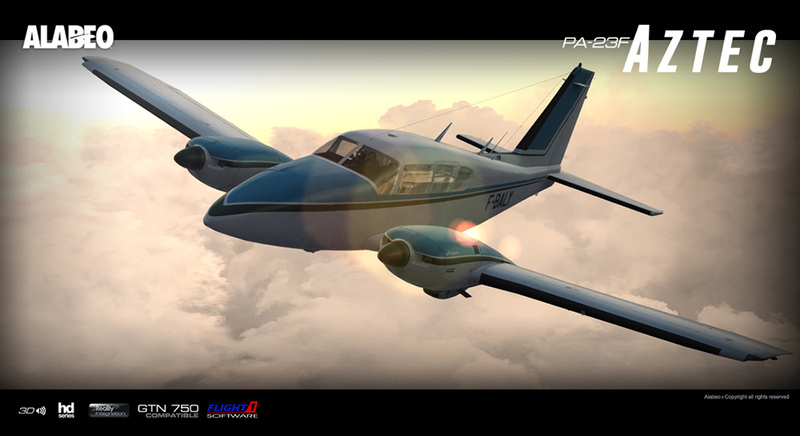 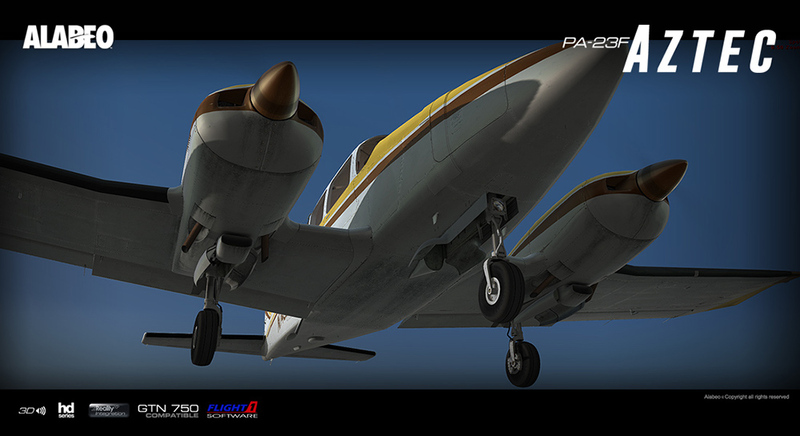 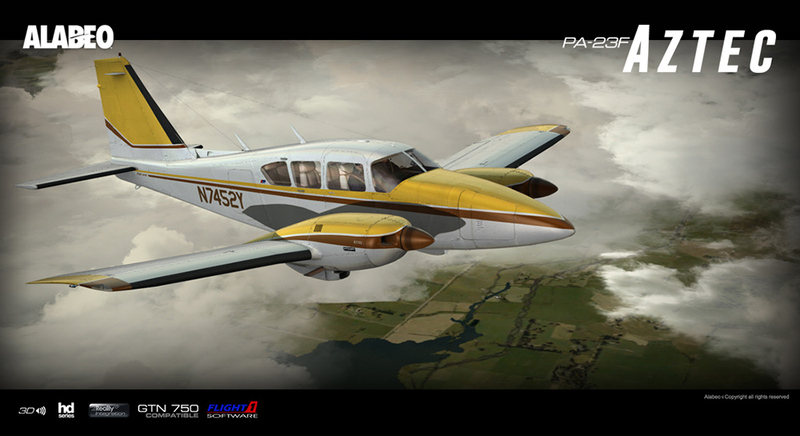 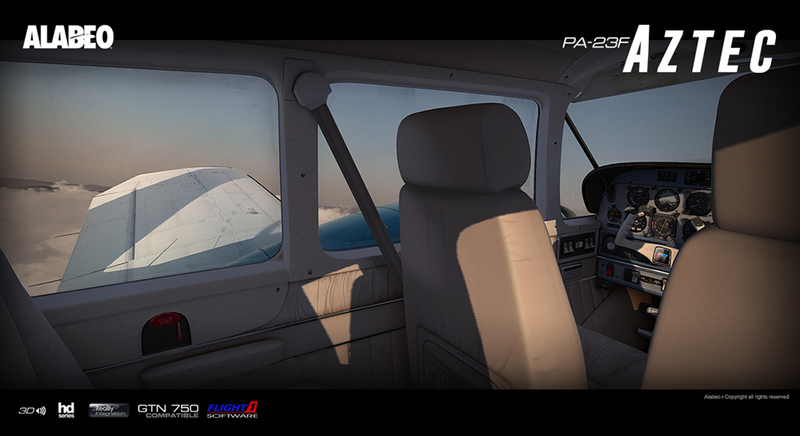 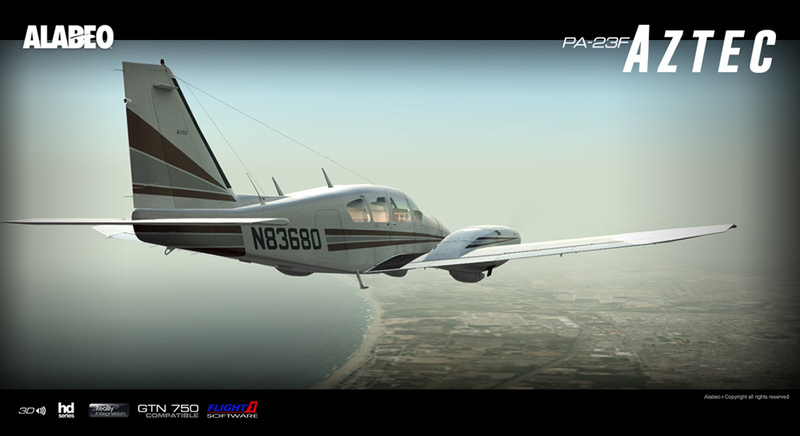 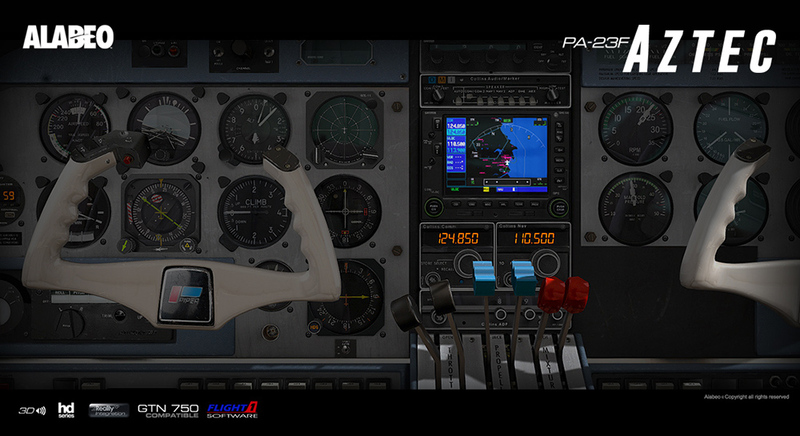 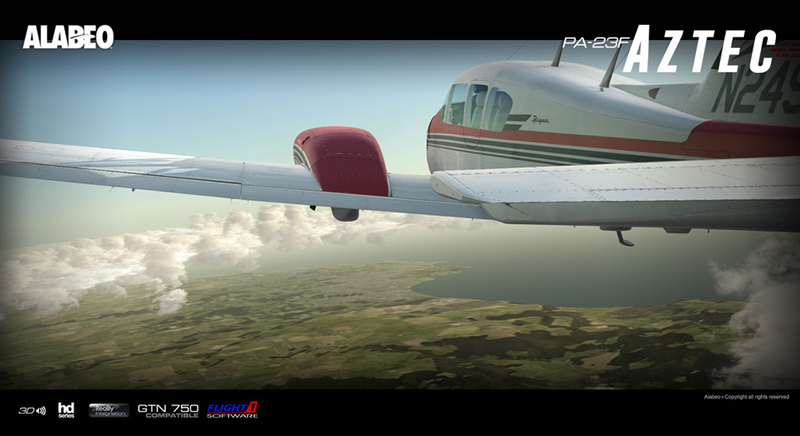 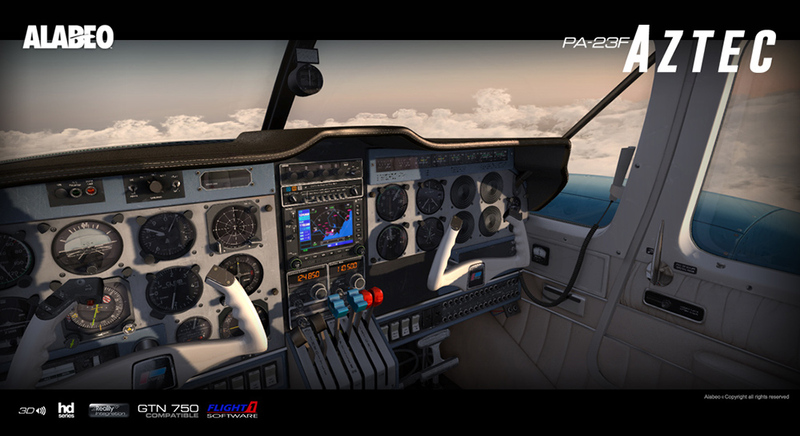 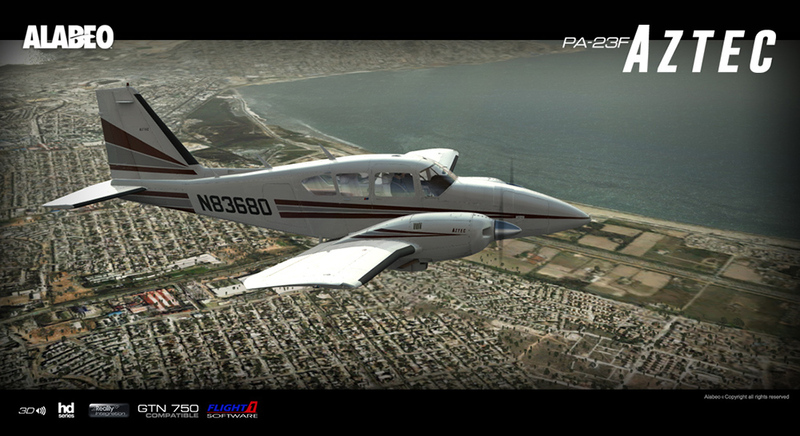 Product information "Alabeo - PA23 Aztec F 250"
Alabeo has been brought forth with the aim of bringing a different type of flying experience to people who may otherwise never get the chance to experience it. 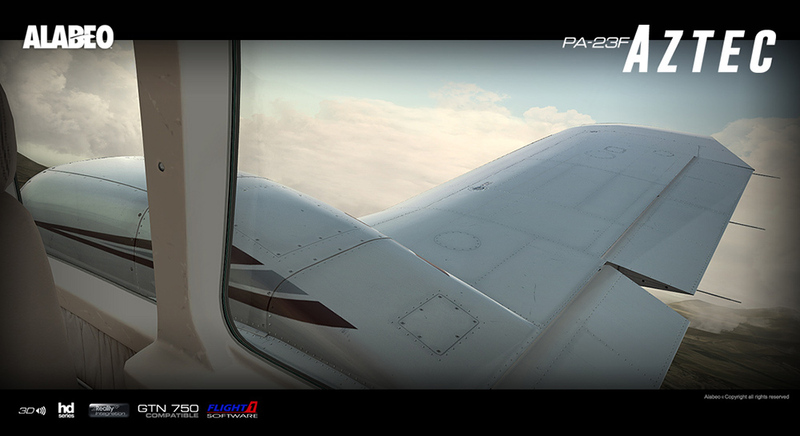 Our Products combine the joy, the challenge and the FUN of flying. 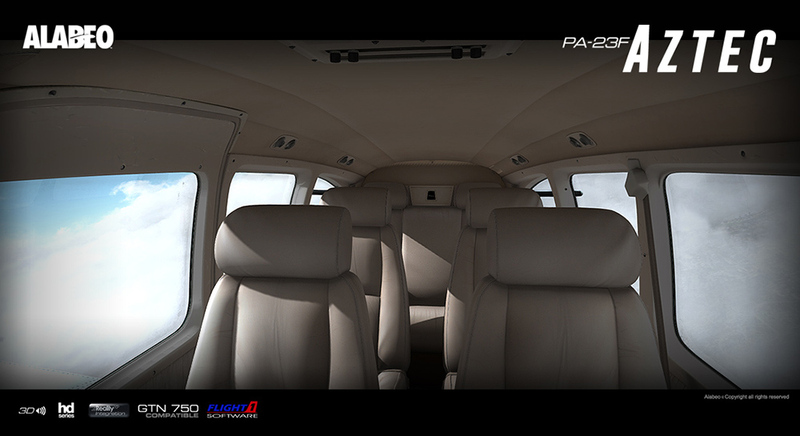 Related links to "Alabeo - PA23 Aztec F 250"